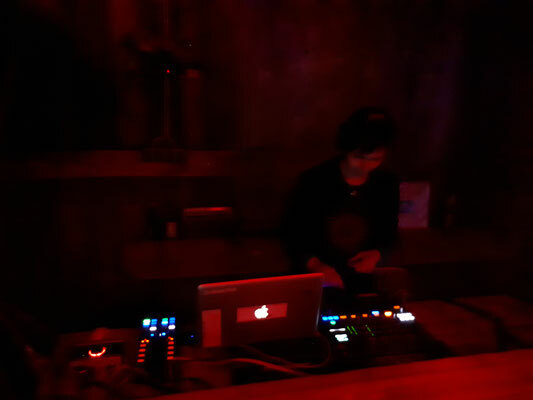 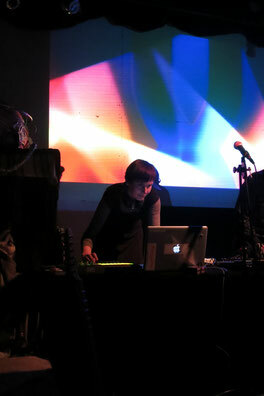 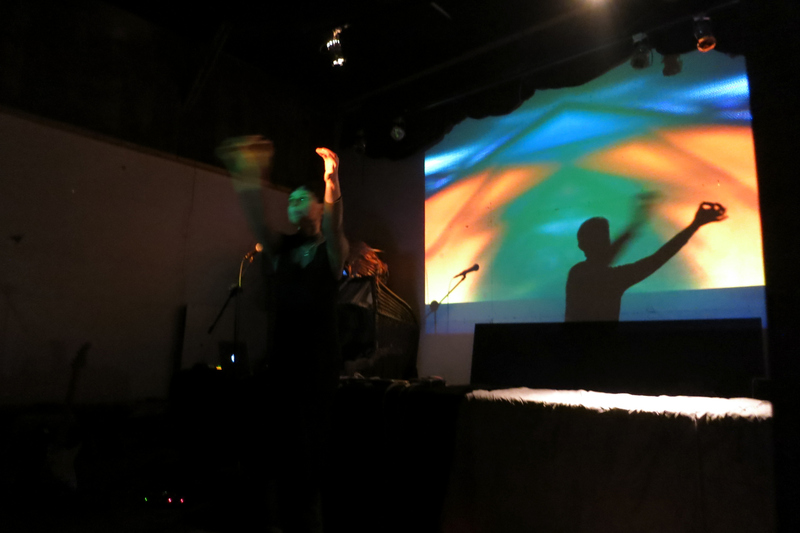 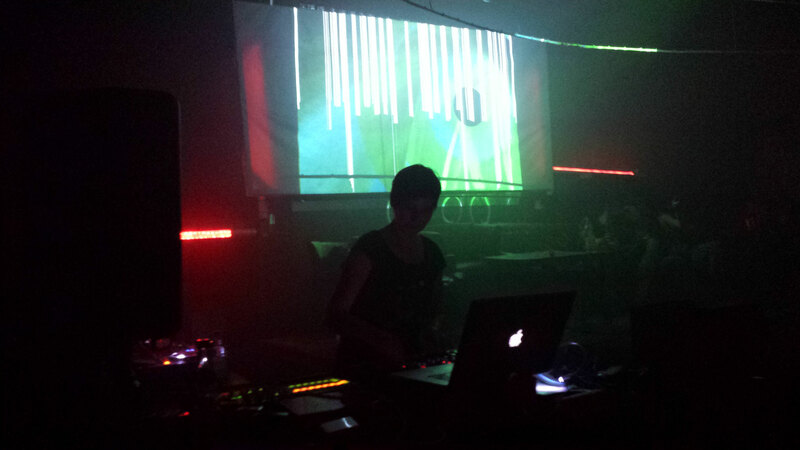 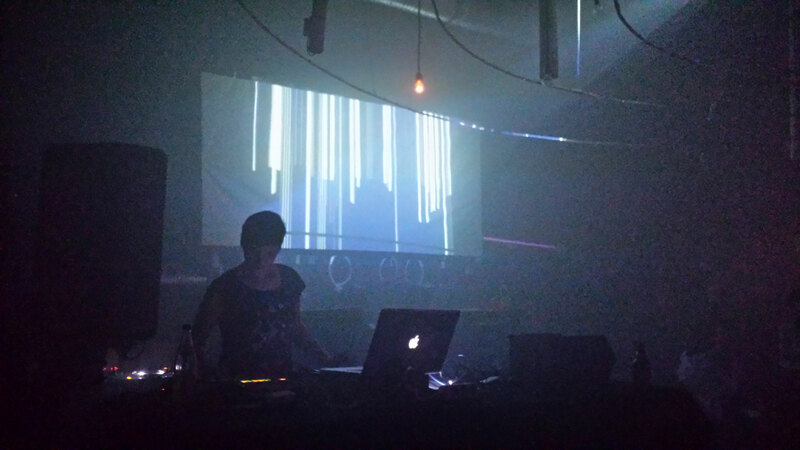 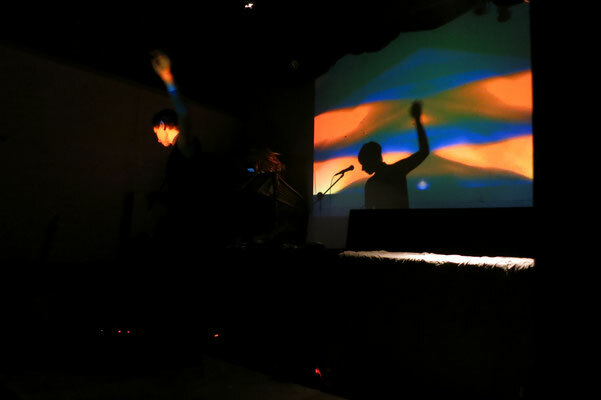 Mila Chiral plays live-sets and concert performances with computer, analog synthesizer, electric guitar, voice and additional small percussive instruments. 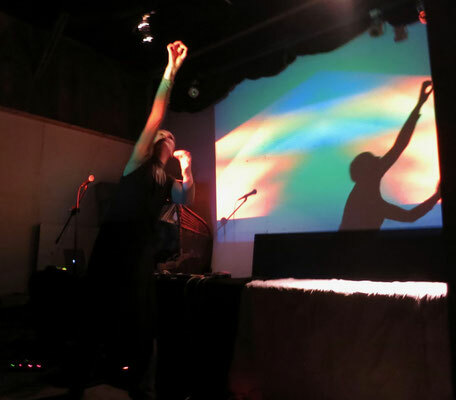 For several occasions she integrates performance, dance and movement elements or video / visuals in her sets and concerts. In her music she composes sounds and rhythmic patterns like movement choreography four-dimensionally and complex. 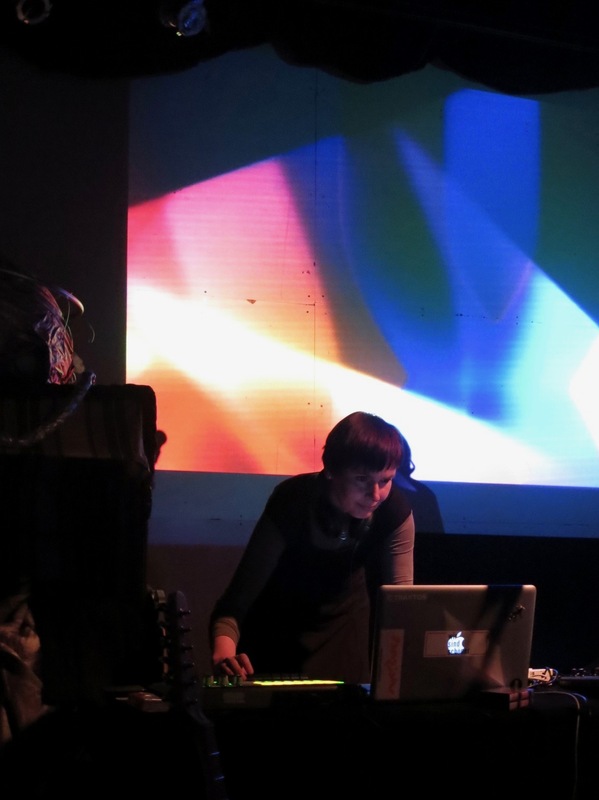 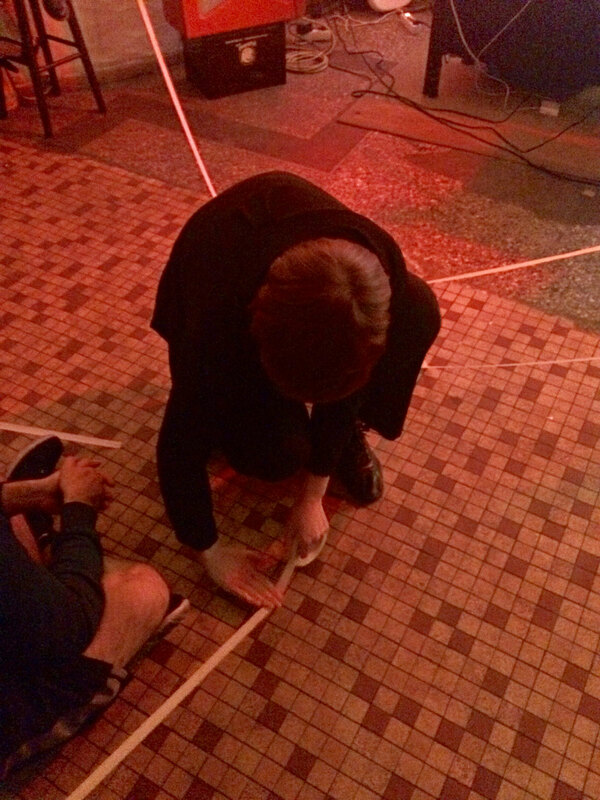 Her sound material spans from voice samples, field recordings, analog synthesizer and digitally produced sounds. 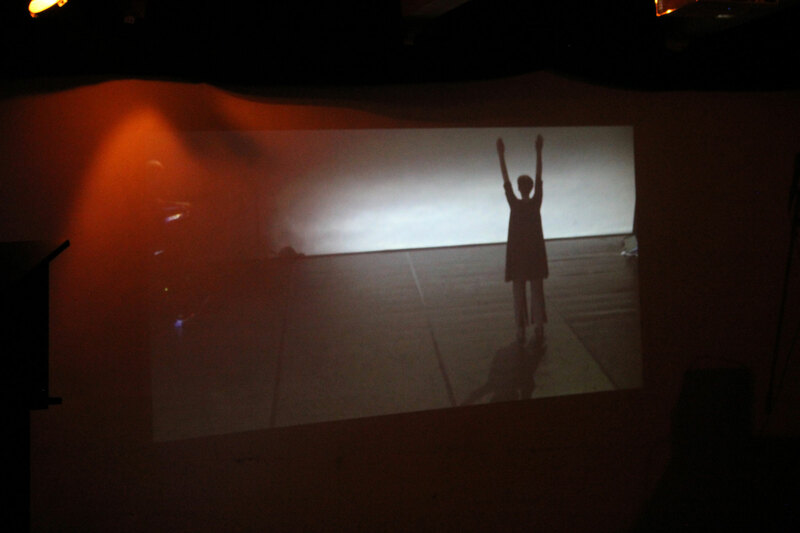 Recently she started to choreograph her music four-dimensionally in a quadrophonic setting.